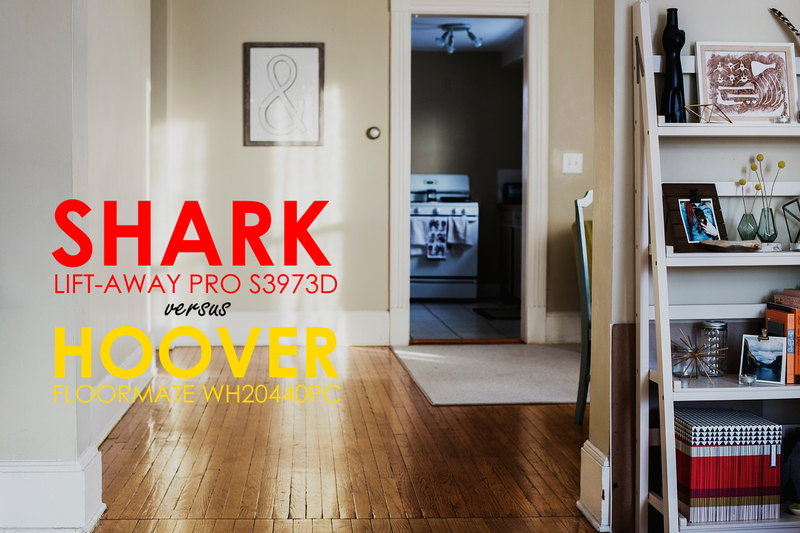 In a “Shark Lift Away Pro vs Hoover Floormate SteamScrub 2-in-1” video sponsored by Hoover, the Shark S3973D tails behind the Hoover WH20440PC in several factors. Almost instantly, it makes you want to go ahead and purchase the Hoover. But should you? Not until you finished reading this consumer report. See, the video is made by Hoover, but only previous buyers can really tell you whether or not it’s worth the money. Our Recommendation, Which One to Get? Let’s start with some similarities. 1. 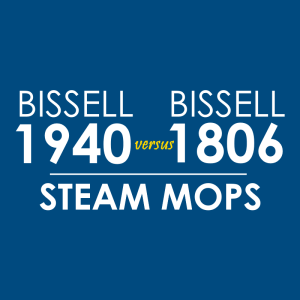 Both of them have a detachable steaming unit. 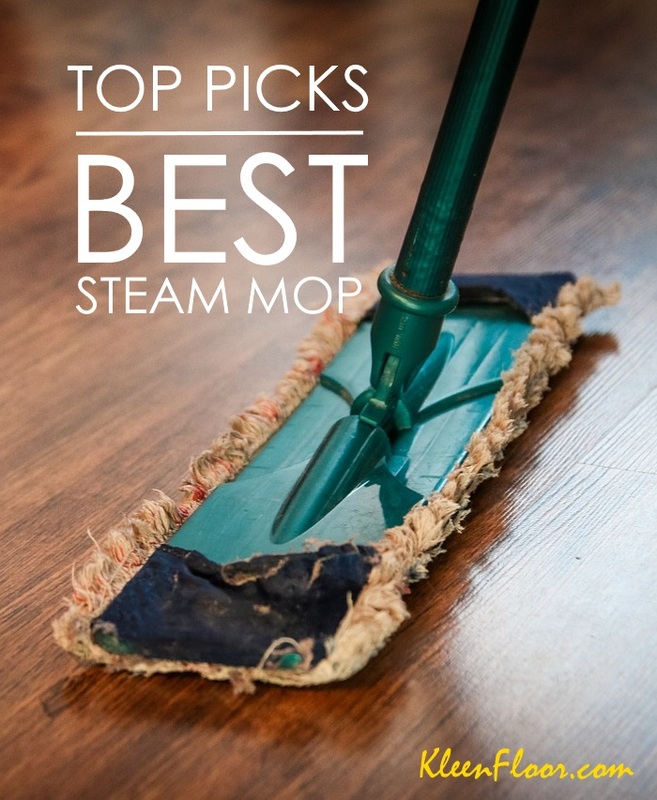 Yup, the Shark Lift Away and the Hoover SteamScrub can both be a steam mop, or a handheld unit that can be used to clean above-floor surfaces such as your kitchen countertops and bathroom walls. 2. Electric. Both of these brands require electricity to function. The good news is that there is no need to pump the handle to release steam. That said, expect to get continuous steam. Here’s a comparison table that details the differences in features of the Shark Lift Away and the Hoover SteamScrub. Cord length 18 ft. 26 ft.
Here’s a comparison video made by Hoover. At first glance, you can see that the Hoover Floormate Steamscrub has the upper hand – that is, if we’re focusing just on the features. After all, it has more attachments than the Shark Lift Away S3973D, and it has more features to offer. But as previously mentioned, it’s the end consumers who get to decide whether or not the Hoover Steamscrub wins over the Shark. We went through the comments and feedback posted on a popular online retailer, and based on these consumer reviews, we’re recommending the Shark Lift Away over the Hoover Steamscrub.